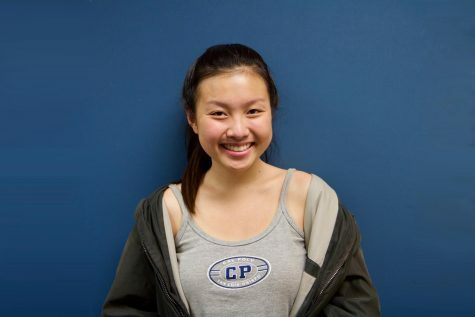 Belinda Zhou is currently a junior and the Opinion section editor for the Epic. She enjoys singing along to all the lyrics of "Fergalicious", hanging out with her friends, and dancing. She is an avid lover of popcorn chicken, coffee ice cream, and plum green tea boba.